A large map of Britain with range circles drawn out from various points along the French and English channel coast line. The light is harsh and bright in the large room. 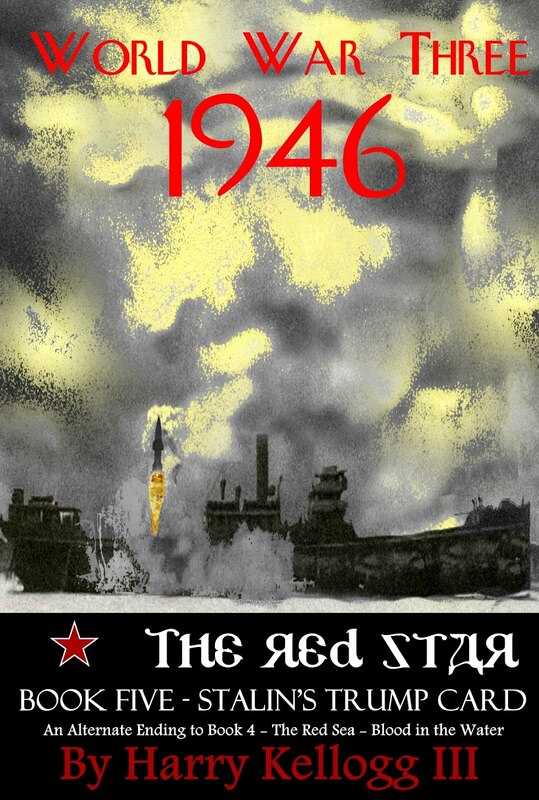 Right now it is quiet but soon it will the main focal point of the Red Army Air Force or VVS. It is late and two men are alone in the room discussing the upcoming operations. Aren't you glad that you listened to that Sergo fellow Marshal Novikov and increased production of the Tu2s over the IL 10?" "Yes I am Georgi. They are perfect for the upcoming attacks on the RAF. So fast that they can almost be their own fighter cover once they drop their bombs. They are more complicated to produce but well worth the effort. It's as if Sergo knew we were going to attack the British. Do you suppose he put the thought in comrade Stalin's ear. I do not recall this being a priority when the plan was laid out in December? " "I of course am not privilege to such discussions comrade Marshal." "Ha I suppose not Georgi...yes I suppose not. Those Tu2s will no doubt be very effective for what we have in mind. Very fast and can still carry a good bomb load. They can get to their target fast and back to base even faster. Too fast for some of the older fighters even. Very similar to the British Mosquito except much stronger and able to take a beating. Carries more munitions also. We will have over 2000 ready for the upcoming battle along with 150 of the Tu 10. Now this one is a very impressive plane with a top speed close to the Mosquito. NATO now calls the Tu2 the Bat." "Tupolev has really become a hero of the Soviet Union. Imagine designing a plane while in a prison cell and then have it impress Stalin so much that he is freed and made a hero. Quite a story." "I'm sure he could have done even better if he hadn't been put in that sharshka that is for certain. I guess all that ends well is good. He will have a bright future if I have any sway with comrade Stalin." "I'm sure you will comrade Marshal. I'm sure you will." 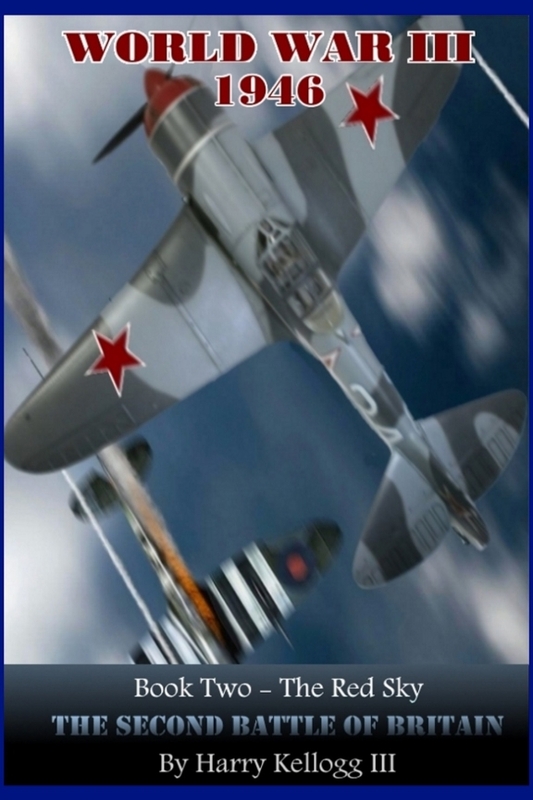 "The conversion of many of the Yak 3s and Yak 9s to long distance DD models is almost finished. The IL10s, Lag 7s and Pe 2s have been given drop tanks if needed extending their ranges as the fight progresses. There is no part of the British Islands that we cannot reach in overwhelming numbers with escorted bombers in numbers never seen over British skies. 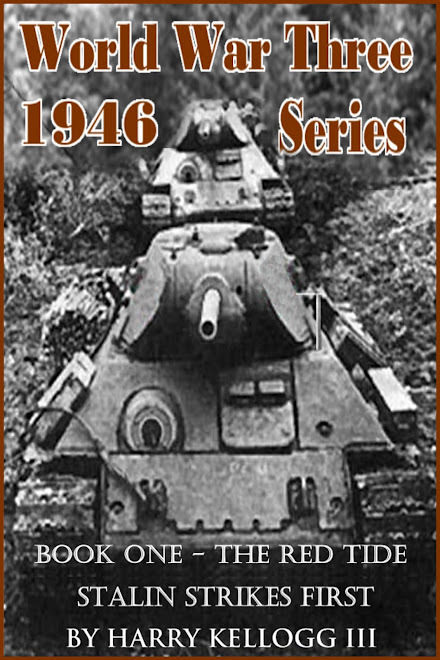 Combined with the sortie rate we had over Berlin of over 6,000 a day we can cover quite a large swath of enemy territory with overwhelming odds." "Beria tells me that the RAF is frantically trying to make alterations and change tactics at the last minute. A new man has taken charge but it will be too late for them." "It doesn't matter as long as we keep getting the excellent and accurate information we have been receiving there will be no escape for them and no surprises for us." "That is true. Foreknowledge of the enemies plans trumps all other sources of information including advanced radar and even marginally better equipment. The British and the Yankees should know this better than anyone else given their advantage over the Germans in this area. Beria's sources have confirmed that the British had broken the German and Japanese codes early on during the war. It was like playing chess with an opponent that has to tell you his next three moves ahead of time. Not very challenging in my estimation. Now the shoe is on the other foot as it were and we now know the enemy's plans ahead of time and they will have to react to our initiatives. Beria informed the Politburo that the British had actually caught and then used every single German spy as a double agent. Every single one! Can you imagine what confidence and possibly outright arrogance each must have in their intelligence operations when in fact we have so many sources throughout the different levels of both their government and military that it is getting hard to keep track of them all. "Not a very enviable position to be in especially if you do not know the whole situation and how much of a disadvantage you are. It appears that the Americans are suspicious of the British. Little do they know that we have infiltrated both of their command and political systems very deeply as well. We have sacrificed a few of our agents to lull them into complacency. We shall see how they react." "I personally like don't like all this spying and subterfuge. We have overwhelming odds. Let's attack them as soon as we can and not delay. Who knows when they will catch our spies? We should strike while they are changing tactics." "All I can do is recommend. It is up to Stalin and Politburo to decide when we sweep the skies over Britain clean of the RAF and their cities are at our mercy. After all there is politics involved too. It is possible that the current weak kneed Limey government will acquiesce to Stalin's demands after our demonstration flights and the atomic bomb propaganda campaign. Even I was impressed with Beria's and Molotov's brilliant bluff. I'm sure it's creating a very large wave of distrust between the Capitalist pig governments of NATO. It was a very convincing performance and well thought out series of clever ruses combined with just enough grains of truth to make it seem possible." 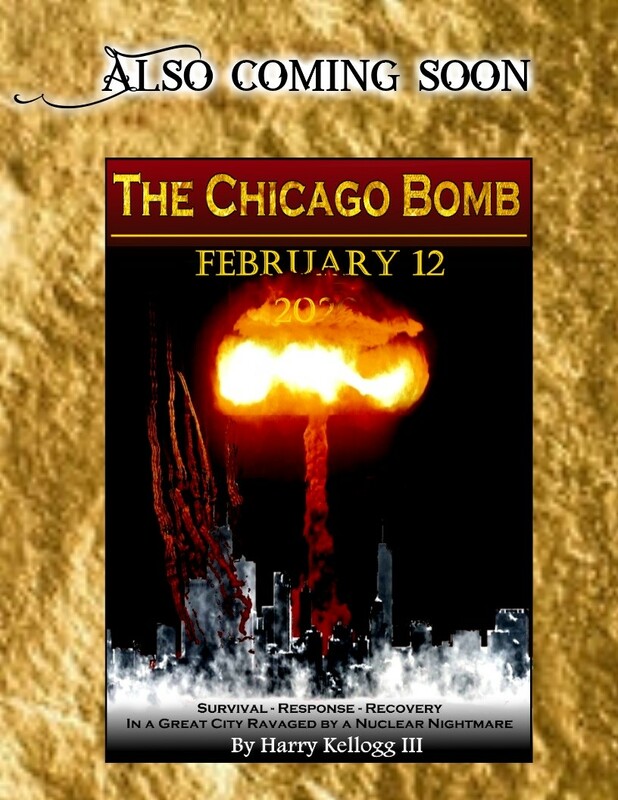 "The American's have many eye witnesses that saw their atomic bomb laden B29 slam into the Bering Sea. There can be no dissension from them." "Yes but the Limey's are all ready suspicious of the information they have been getting from their cousins. This of course has been aided by well place pieces of disinformation planted by our agents throughout 1945 and early 1946. Neither side truly trusts the other." "It is like a Matryoshka doll. One inside another inside another inside another." "Yes a very deadly Doll. Georgi a very deadly one for one side or the other."